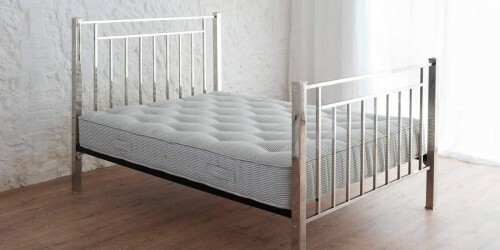 With a soft wool topper one side and a hybrid foam the other, our all seasons open coil mattress shall regulate your body temperature all year round. 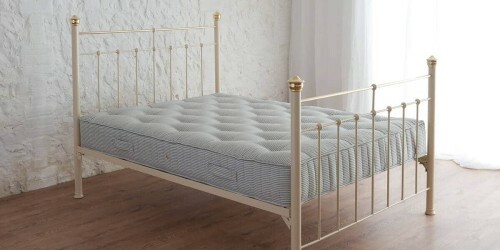 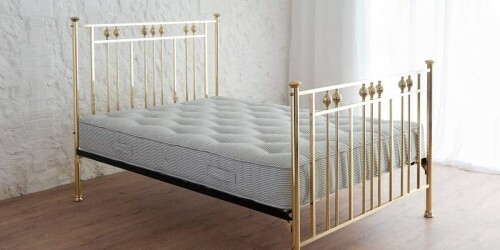 Upholstered with wool one side and cool blue memory foam the other, this open coil mattresses offers a part-natural fibre alternative, to synthetic memory foam mattresses. 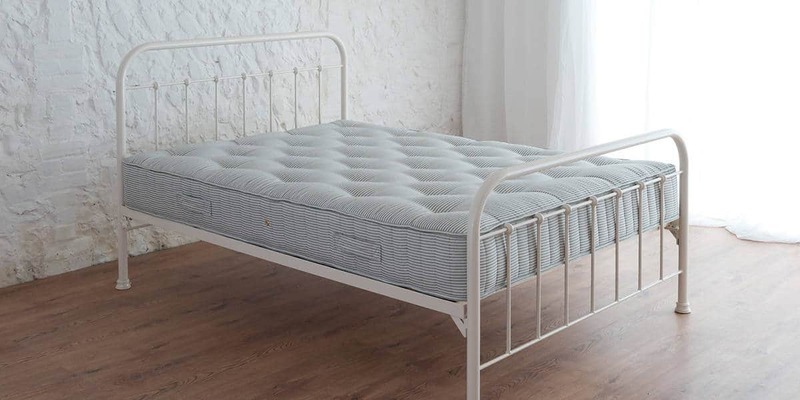 Made from Gum Tree sap, Cool Blue offers a generous layer of heat dispersing foam to your mattress. 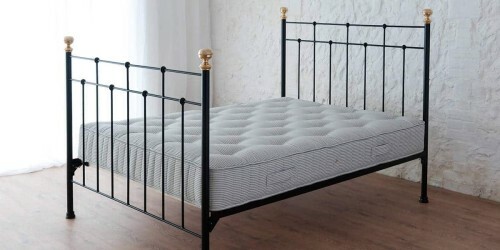 With a woollen side, offering a generous soft layer of wool, to keep you warm in the winter.